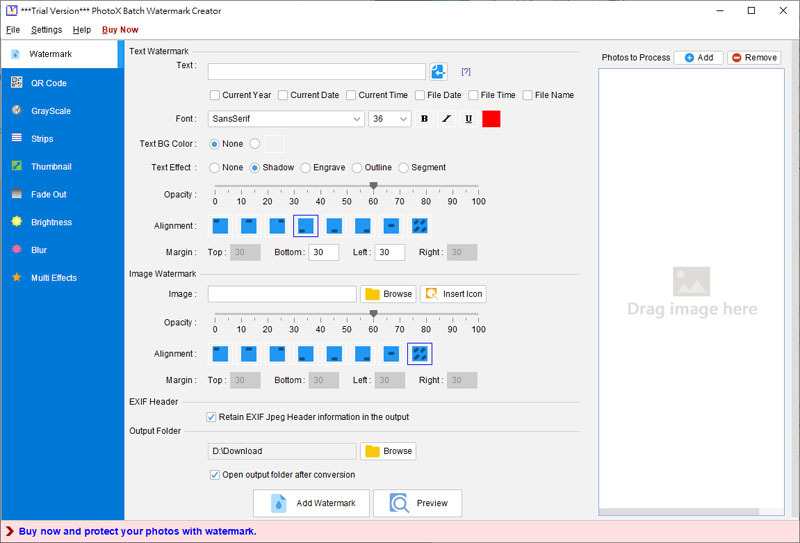 PhotoX Batch Watermark Creator - PhotoX software provides a quickest and easiest way to watermark your photo. Avoid unauthorized use of your product photos, stamp your product photos with watermark. You can add text or image watermark in different position of the photos. TRIANGULATION for AutoCAD - An add-on for AUTOCAD, for the TRIANGULATION of a set of point, isolines, KML creator, the VOLUME of a set of 3dface entities, loading of XYZ points files, surface flatness and sections. PhotoPDF Photo to PDF Convertor - PhotoPDF is a batch processing tool to convert photos into PDF. It has (1) "Batch Convert" convert photos into individual PDF files. (2) "Photos Merge" merge multiple photos into a single PDF. (3)"Thumbnail Page" generate photos into thumbnail PDF. FURNIT - Design of furniture. An add-on for AutoCAD 2013-2019! You can project bodies composed from plates and assemblings. Holes, grooves or edgings can be applied. Execution drawings and lists are automatically generated. ColorPix - Color codes are show as the cursor is moved in the ColorPix window. Cursor click displays the color code in web Hex, decimal Red, Green, Blue, and the color compliment. The ColorPix screen can be pasted from the clipboard or read from a file. XnView - XnView is a fast multi-format graphics browser, viewer, and converter. It reads more than 400 file formats. Its main features are batch conversion, image processing with many filters and effects, slide shows, twain support, and foto galleries on CD.